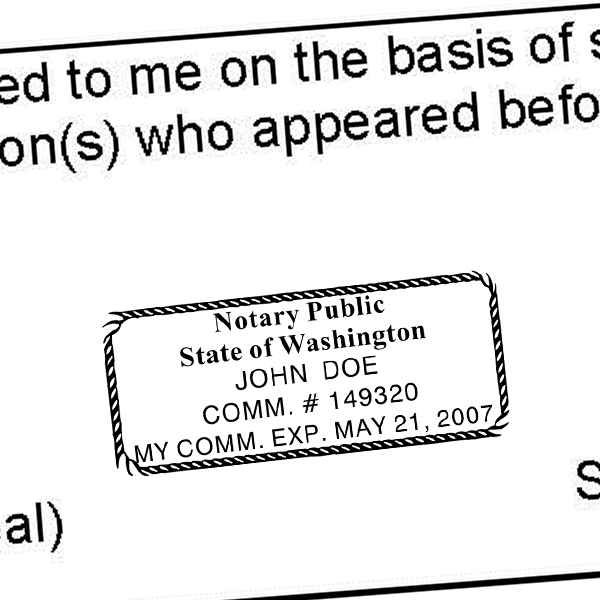 Official Washington (WA) state notary public stamp. Meets state of Washington guidelines for notaries. 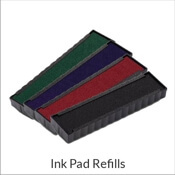 Customize with notary professional name and expiration date. 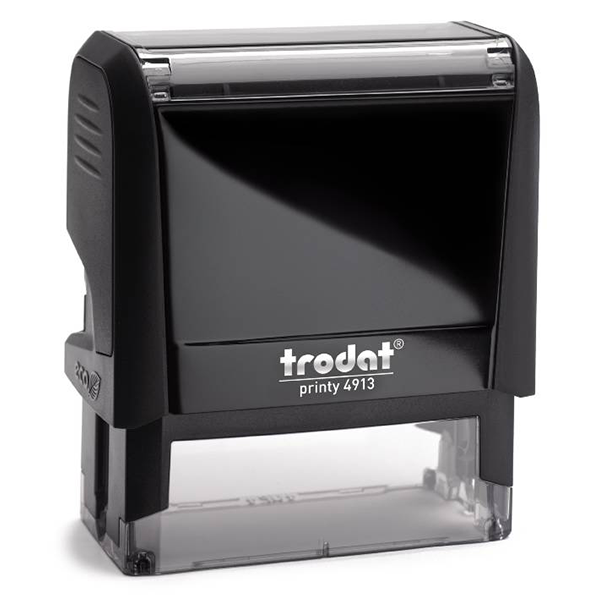 This stamp measures 1" x 2.5". 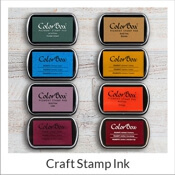 Washington Notary Seal Stamp Details Fantastic for any business professional, our Washington Notary Seal Stamp is the most wonderful companion for every company major or modest. 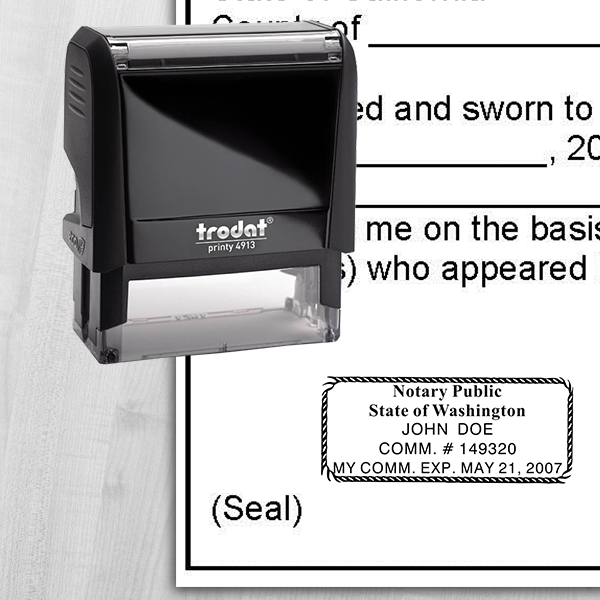 Created from quality parts, our Notary Seal Stamp will assist you get your tasks dealt with in virtually no time! 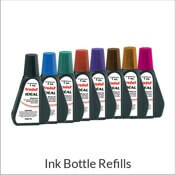 User-friendly and uncomplicated, and available in a number of types, all of our products are examined for resilience prior to exiting our production facilities. 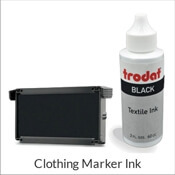 Stressed about staying up to date with the newest announcements in notary design legislation in your state? Don’t stress! 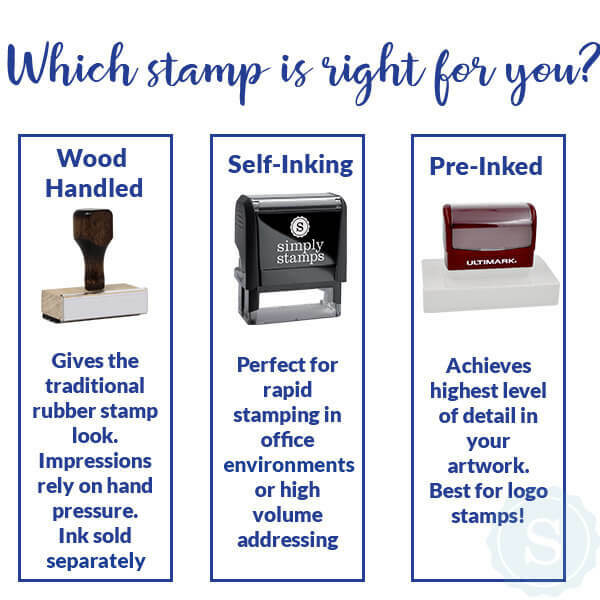 We ensure that every one of our custom notary stamps are compliant with local law and guidelines. 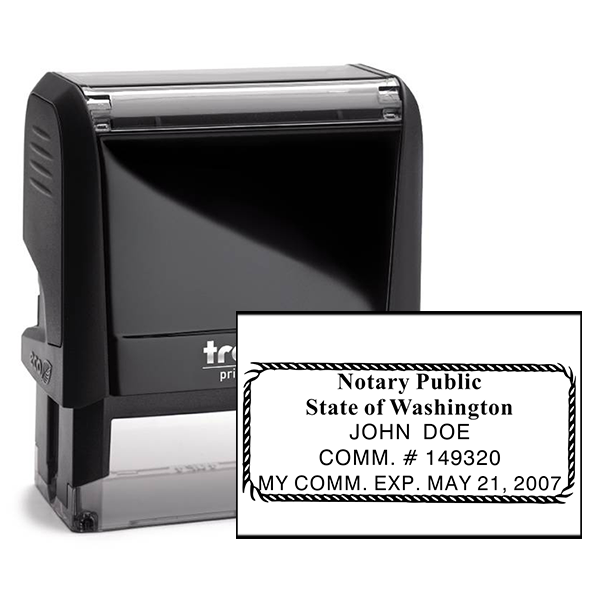 This way, you can rest assured knowing that your notary stamp is 100% official! 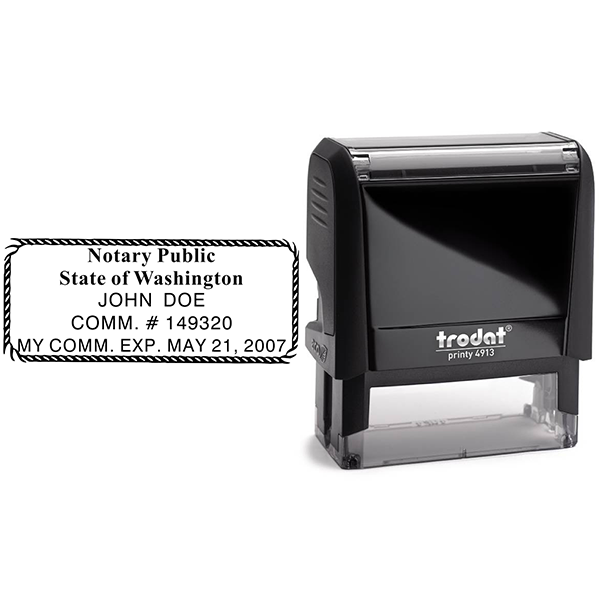 Get your brand-new Washington Notary Seal Stamp here!